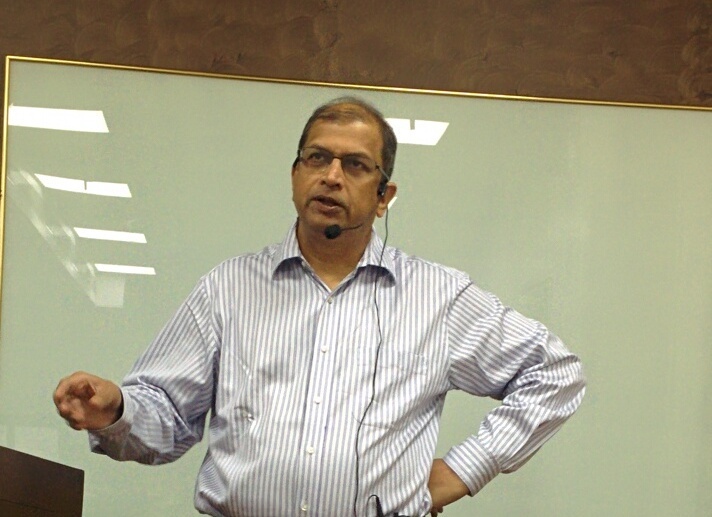 The IITBAA Pune Chapter had invited Vinayak Joglekar (Class of 1977- IITB; Class of 1981- IIM Calcutta) Founder & CTO, Synerzip to talk on “The Future of Work”. 2) The future of organizations- Moving from hierarchical spider corporates to star-shaped communities; more agile and lean teams. 3) The future of hiring- using NLP and ML, Maybe DNA analysis for candidate evaluation, lean hiring. The talk lasted 1.5 hours & was followed by Q & A.